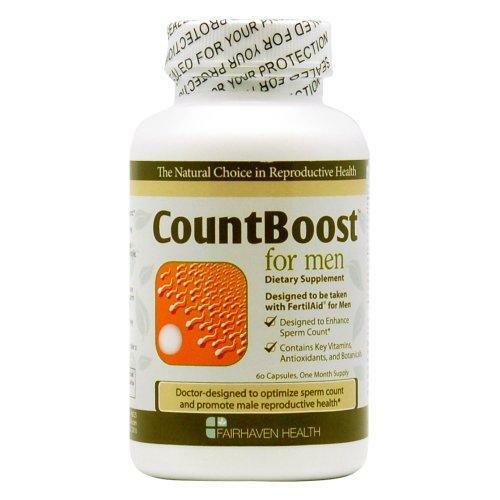 Fairhaven Health formulates CountBoost for men to maximize sperm count & enhance male reproductive abilities. Best for those men who have the issues of low sperm count. Real product packaging and ingredients can have more & different information so always read carefully labels & instructions before ordering or using the product. Online order can place in Lahore, Islamabad and Karachi etc & to increase the total number of sperm & solve your issues about reproductive health.